1. 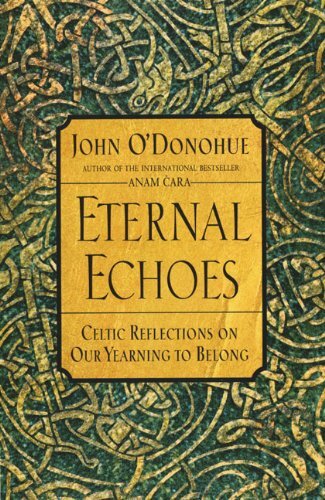 The quote this week was found in the book "Eternal Echoes" by John O'Donohue. 2. Karen Mealiffe was our high school art teacher at La Canada High School in the 90's. You can see her some of her current artwork HERE. 4. The Chickadee that bumped into Sabrina's window seems to be ok. You can read more about Chickadees HERE. 7. This is what is going on with the bamboo fence.